National Association of Graduate-Professional Students - We are the future. 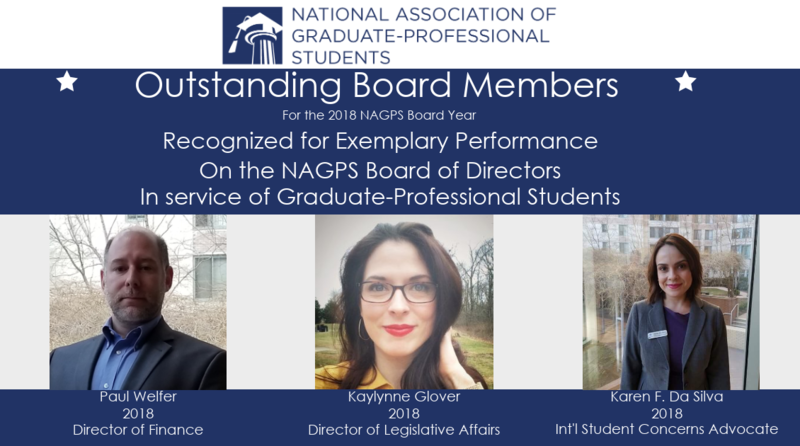 a member network that connects graduate and professional students across the United States to facilitate the sharing of information, resources, and best practices. students’ voices to campus, local, state, and federal policymakers. 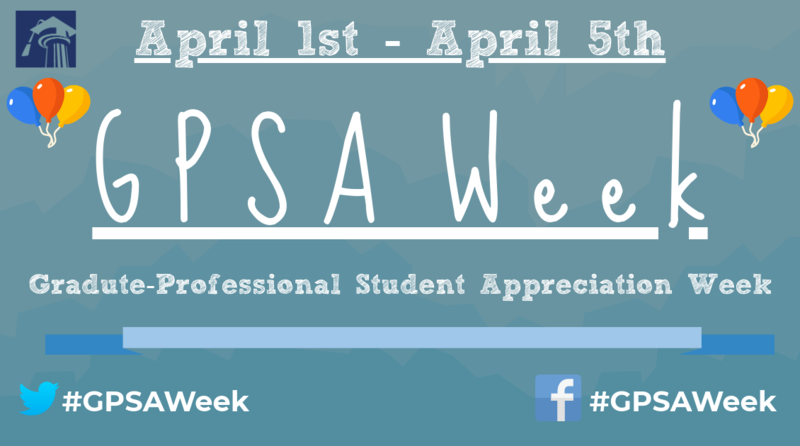 NAGPS has developed advocacy campaigns to address many areas of graduate-professional student well-being. 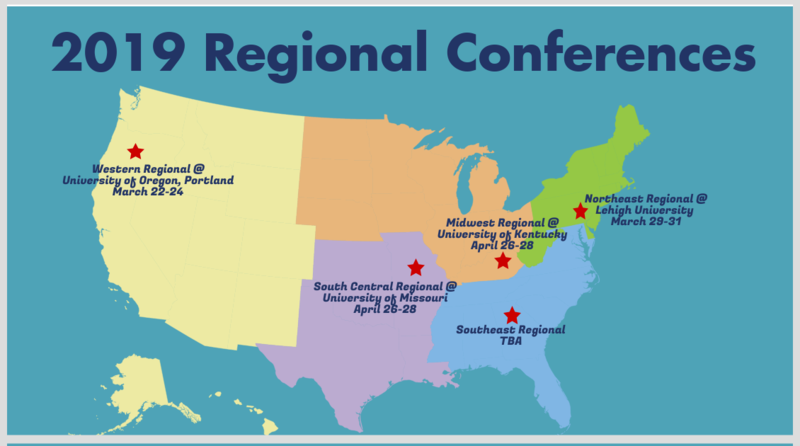 Find out about current NAGPS events and membership events available to you and your organization. 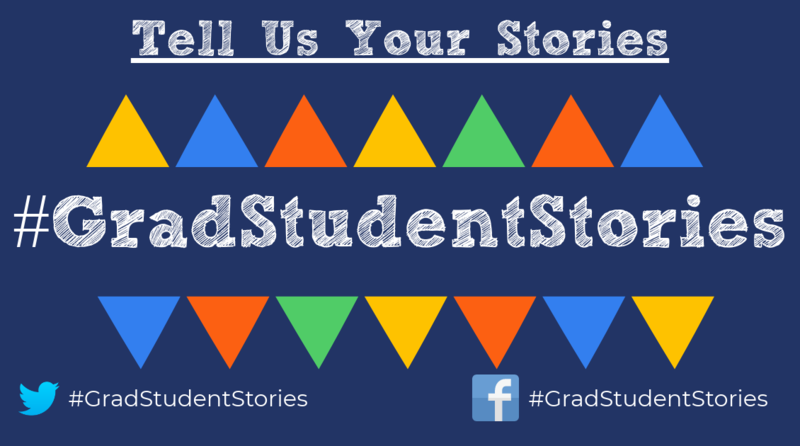 Our Board of Directors are graduate and professional students like you! We need YOU to help us achieve our goals. 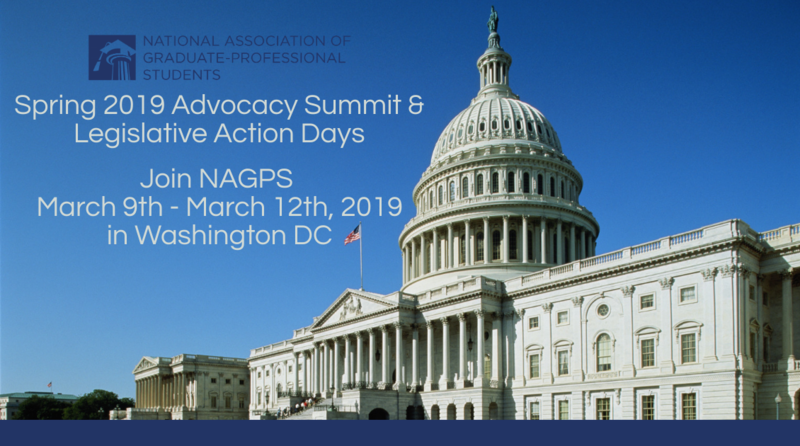 Learn more about how to make a donation to support NAGPS and their current campaigns, programs and advocacy on their campus. 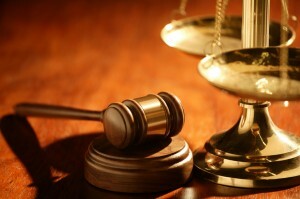 Stay up to date on the latest happenings in Washington and your state capital in the newsletter, Legislative Letters!